In this episode, Daniel chats to Damian Hall. You may have come across him before. He’s a journalist and ultra runner. 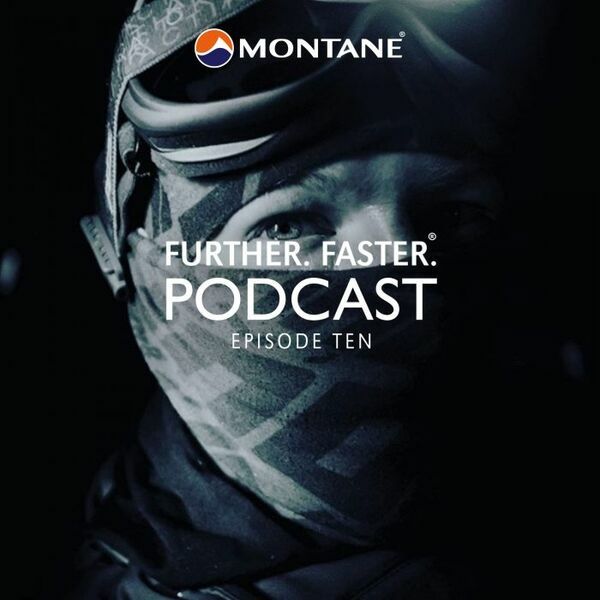 He’s positioned highly in the Montane Spine Race and the Ultra Tour du Mont Blanc, about which a film called Underdog was made. Most recently, with his teammate Beth Pascall, they achieved the fastest known time of the 230 mile Cape Wrath Trail. In this podcast we talk about his training, team dynamics and running 26 miles dressed as a toilet. There’s some serious stuff too. Listen in. All content © 2019 Further.Faster. Podcast.